Imitation is the sincerest form of flattery. Or is imitation the flattest form of sincerity? We’ve come across some pictures where we had to do a double-take. 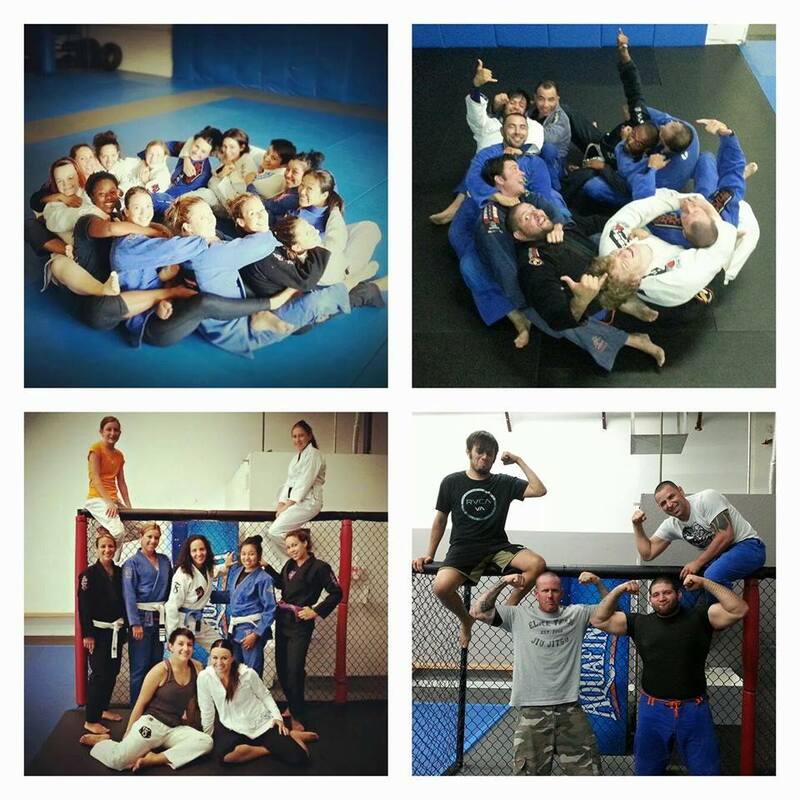 Did the guys really copy jiu-jitsu girls? You be the judge and decide who did it better. Brute Squad ladies are known for taking awesome pics, no wonder the guys felt left out. After practicing the poses for several days, this is what the Beef Squad came up with for their 15 minutes of fame. 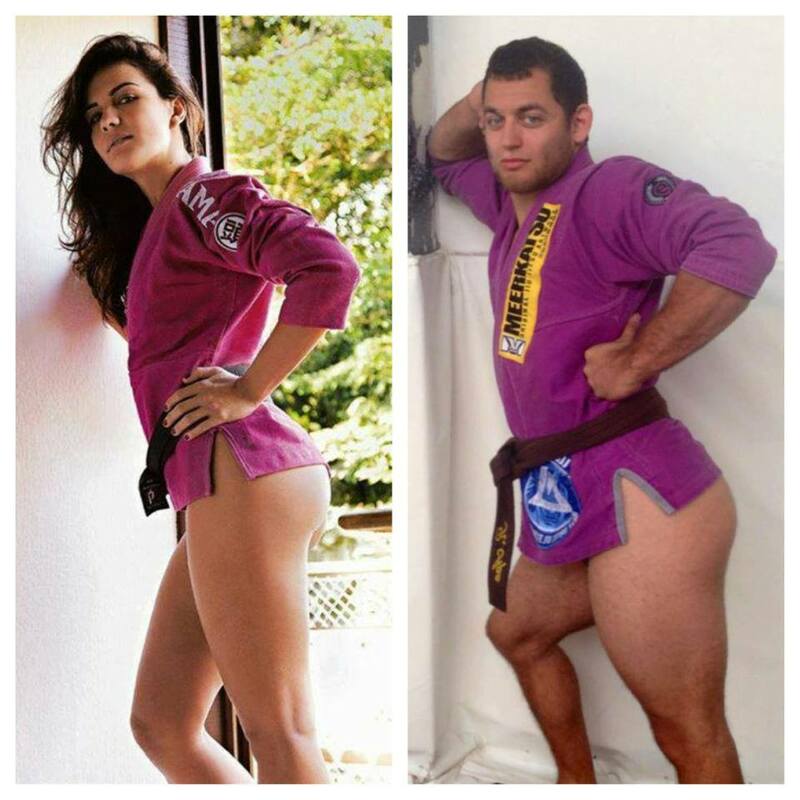 Kyra Gracie and Daniel Strauss pantless, pink masterpieces. The toned legs and gluteus maximus, dreamy eyes, not an inch of cellulite in sight. Who can resist that? 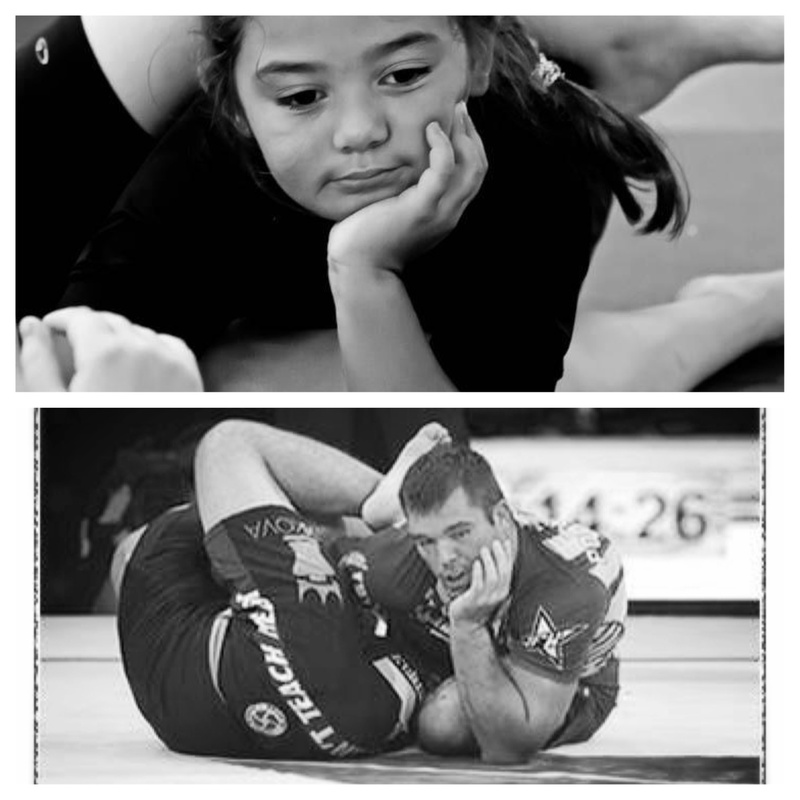 And then there is the boogie man, Dean Lister, who has clearly stolen this little girl’s pose. SMH! Luka had the double winner sign patented before Buchecha got out of diapers. BOA! Medals munchies. Who doesn’t like the taste of medals? 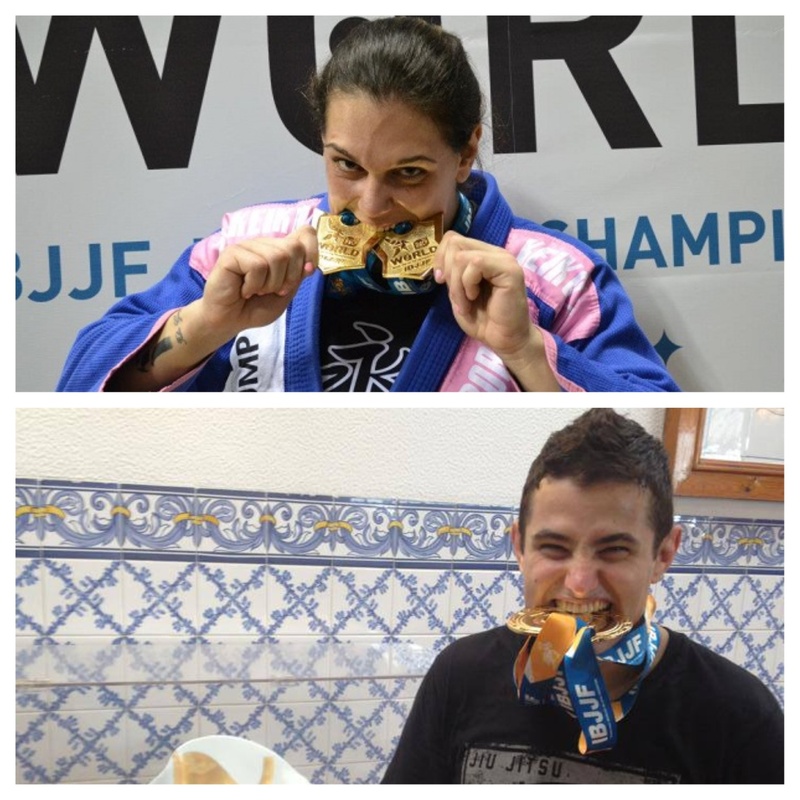 A reliable source told us that after nibbling on medals, Caio Terra also ate a handful of coins and a car key. Bon appetite! 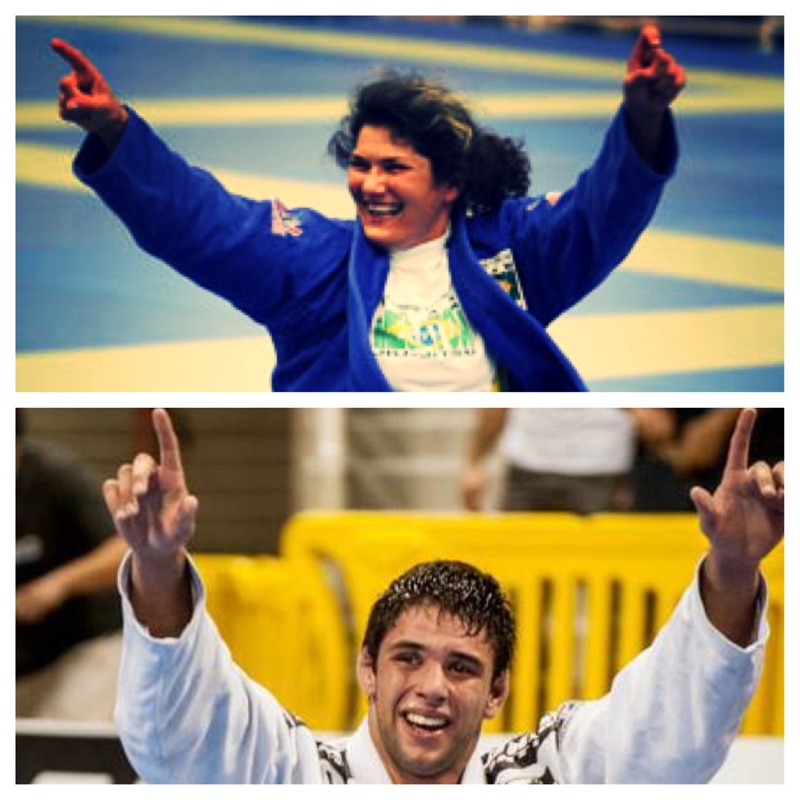 Angelica Galvao and Rodolfo Vieira abs show. 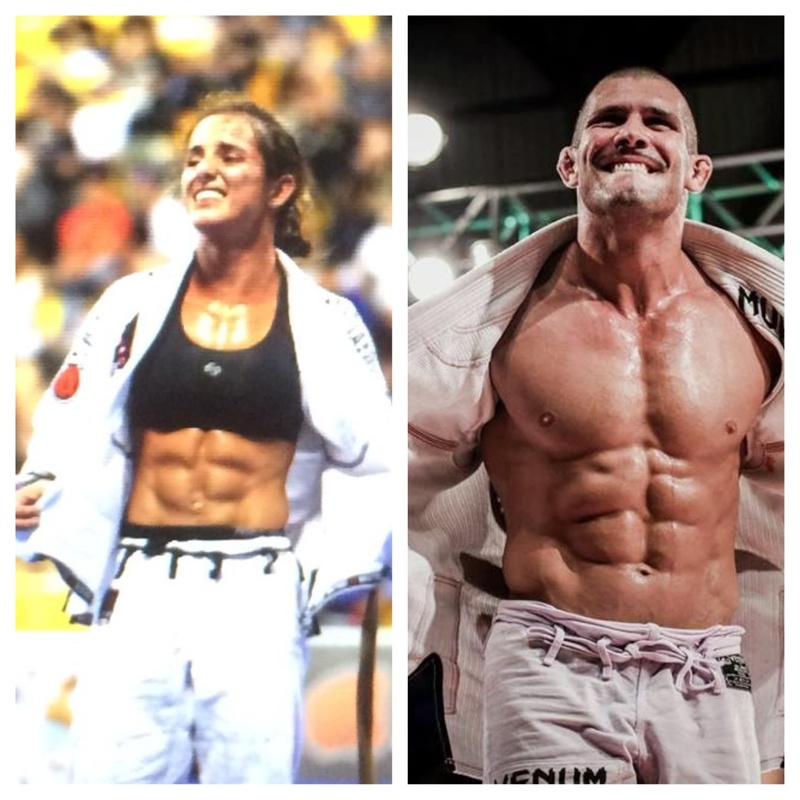 If your abs have abs, you should be able to walk around with an open gi top. Everywhere. All the time. Has anyone ever copied you so blatantly? If yes, give them a high-five!